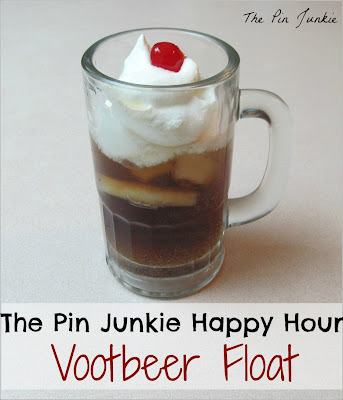 When I saw this on Pinterest, I thought what's not to like - vodka, root beer, and whipped cream! This cocktail is from Creative Culinary and the original pin pictured the drink served in a mason jar. "Huh, that's interesting. I've never seen a drink served in a jar before," says my son as he looks over my shoulder. Anyway, this drink wasn't bad. I much prefer a rum and coke to a vodka and root beer. 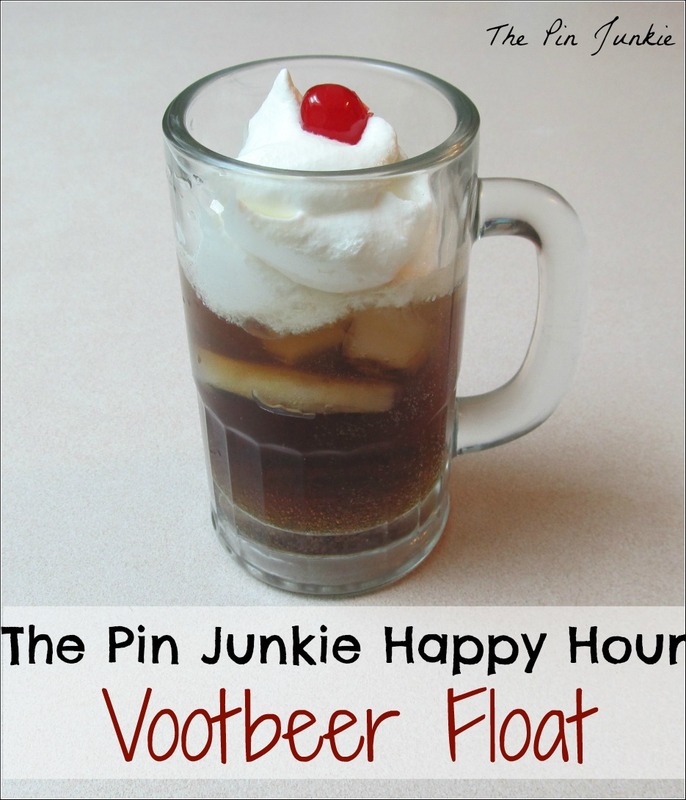 The vodka gives the root beer a diet taste, but you still get all the calories. The whipped cream doesn't help in the calories department either. Lucky for me, the husband slurped it down. Can you tell I'm really not much of a drinker? It wasn't bad, so it goes on the yum list.